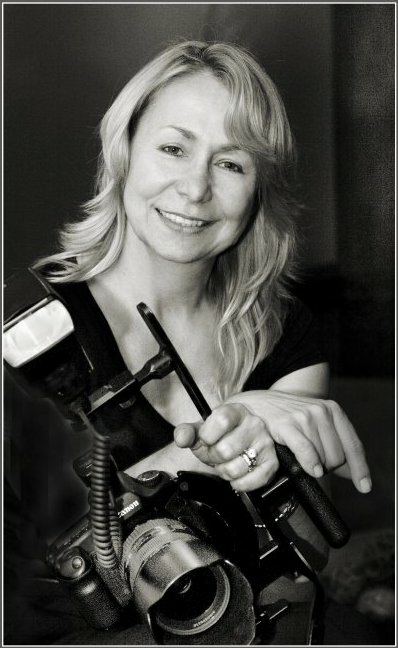 If you are looking for a certified professional photographer in New Jersey, look no further! Recently, she was the recipient of the NJ PPA - National Award for her outstanding work of the highest quality. Her certification demonstrates her prowess and skill in photography and separates her from the crowd of iPhone wielding amateurs. If you want your photographs done by a certified professional photographer in New Jersey, call us today at (973)-607-1959 or email us at info@jdkimages.com to schedule a session with our award winning photographer. Being a CPP is like quality assurance because certification is a credential consumers and businesses understand. More importantly, it provides you with a tool for telling the world—and all those potential clients—why they should call you rather than a competitor down the street. What is the Certified Professional Standard? Established in 1977 by Professional Photographers of America the Certified Professional Photographer (CPP) credential serves to identify professional photographers who have demonstrated technical competence through a written examination and photographic image submission. PPA and the Certification Committee follow standards for certification which are established by the national Institute of Credentialing Excellence (ICE). ICE sets the guidelines for creating the written certification exam, and makes sure the questions are relevant to professional photography today. ICE also provides PPA and the Certification Committee with support and information to maintain the certification process. These days, photography is practiced by anyone with a smartphone, but it's mastered by few. When it comes to those once-in-a-lifetime moments—when you've got one shot at getting it right—you better make sure the person behind the camera is a pro. A proven professional photographer that is.